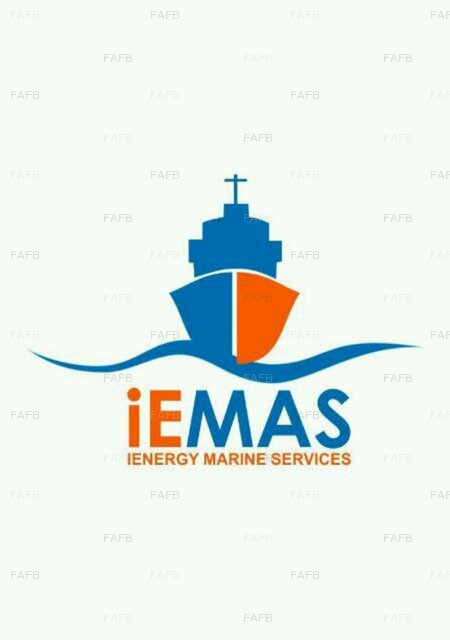 We are a reputable and an award winning crew manning agency which is based in Ghana(Accra) called iENERGY MARINE SERVICE and we write to inform you that, we have on our files several competent Ghanaian shipboard personnel of all ranks deckhands,bosuns,engineers,welders,net masters etc with relevant certifications available for service on board all types of fishing vessels,especially prawns & scallop commercial fishing vessels with high level of experience. Over these past decade,we have received various recognitions both locally and internationally which gives us the confidence in delivering nothing than the best crew you can think of due to our 13 years experience in the industry. We are able to supply on request, personnel who are highly qualified, competent, certified, well trained and medically fit in accordance with national and international requirements. Majority of our crew possess Ghanaian certificates while some have British certificates and others. All have however,complied fully with the provisions of the IMO convention on STCW''95 as amended. 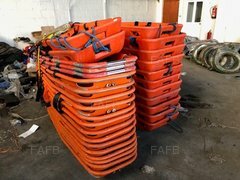 Our men are highly skilled & experienced thus they can mend,splice, tail,blast,painting,taking watch and other related duties. we are a reliable crew manning company and our scope of business can be well trusted. Calling from a different country? Use the country code (+233) and drop the “0” at the beginning of the number (if there is one).